Home cleaning can consume a significant amount of your time that is usually better spent on more crucial tasks involving your job or your family. Hiring a house cleaning company can definitely save you from a lot of hassle when it comes to home maintenance. But, how do you know which company to hire? Hire a professional house cleaning company that can handle the trickiest home cleaning tasks. Opt for a company that uses organic or natural cleaning products and employs well-trained and licensed cleaners. Find a contractor that suits not only your cleaning standards but also your budget. 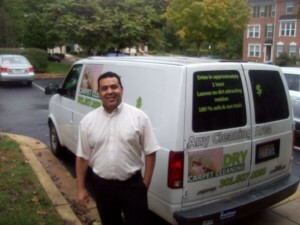 To get more tips on finding the ideal cleaning service, click here.